It’s been exactly one year since the first post to this site and I’m thrilled with the response I’ve received from everyone. Thank you for your support and contributions! 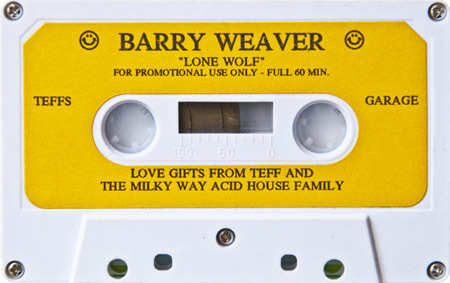 Tonight I have something special for you: Love gifts from Tef and The Milky Way Acid House Family. 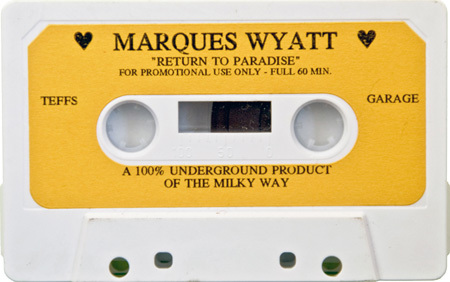 This mixed tape of beautiful house music, from Barry Weaver and Marques Wyatt, was recorded in 1991 and isn’t nearly long enough. I hope you enjoy it as much as I have.